For over 40 years, our team of physicians and support staff have been getting Central Floridians back to work, back to play and back to making a difference in our community. Each year we are proud to recognize the achievements of our many employees, some of whom have been part of our family for 20, 25 and even 30 years. Our team of independent physicians at Orlando Orthopaedic Center serve as team doctors throughout our community at many area high schools. Our 501 (c)(3) nonprofit foundation provides sports scholarships and continuing education opportunities throughout the year. Many of our doctors teach, serve on national boards and even find time to lead research efforts in their subspecialties. 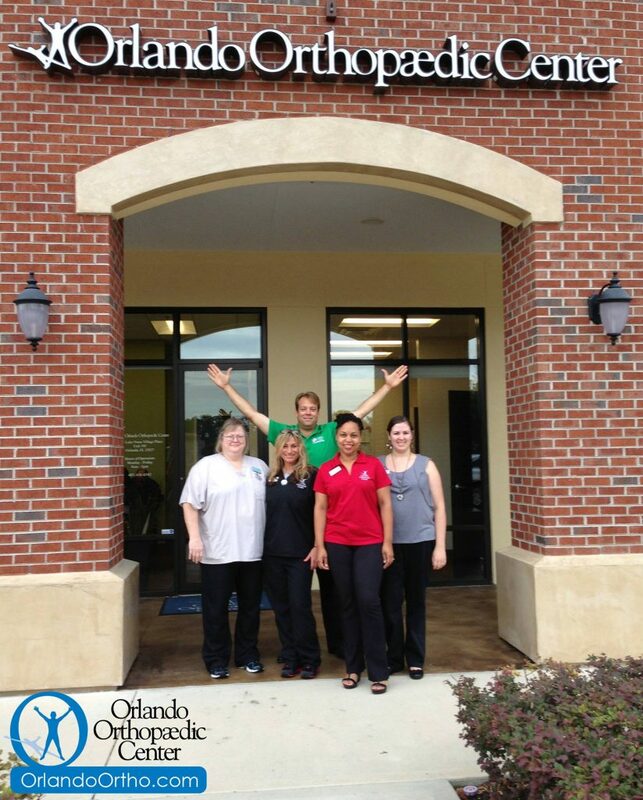 Whether it is supporting the local Arthritis Foundation in their annual walk or providing pre-participation sports physicals to high school students, our team at Orlando Orthopaedic Center is actively making a difference throughout Central Florida.